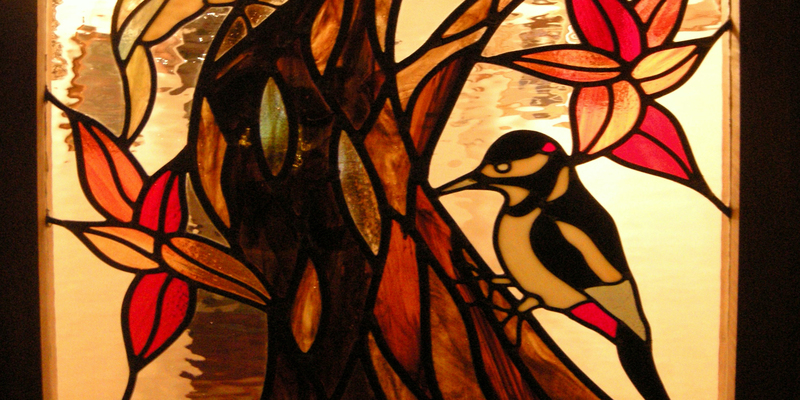 These stained glass leaded panels were a commission made for a private residential premises. The design and glass colours/textures were chosen and agreed with the customer with the use of bright and vibrant colours within the design. The panels are situated at the top of the stairs to shine both artificial and natural light against the colours and textures of the glass (as you can see in the pictures from the different light sources). I was not quite sure which picture to use, therefore several pictures have been taken throughout the process of making these panel after the design was finished from the same camera (so no trick photography or computer enhancement) at the same camera settings but with the benefit of stair lights, landing lights and no lights, as you can see in the pictures above. 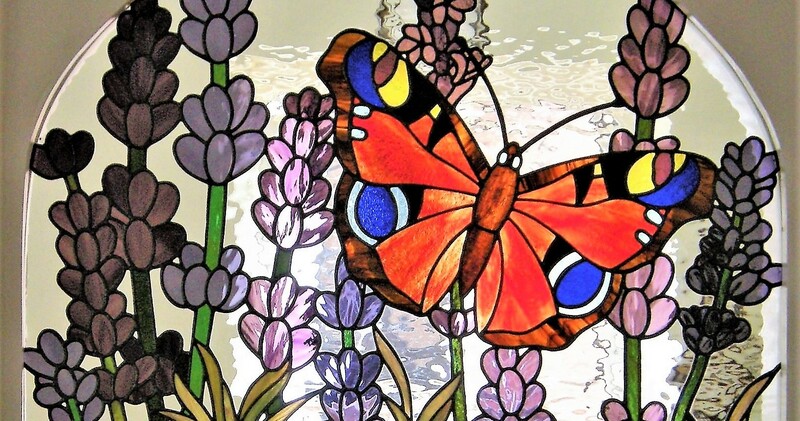 This shows the pure beauty of a stained glass leaded panel in rich vibrant colours and textures within different light sources which is unique to its location and also for the customer(s). The design is a representation of the St. Marys Lighthouse scene in Whitley Bay, North East England. 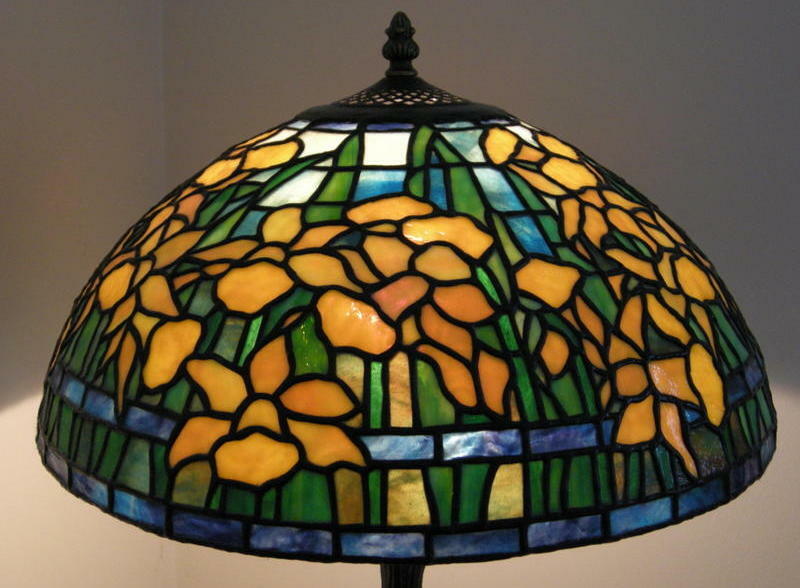 (artwork, pictures and images are copyright to Witney Stained Glass 2009).